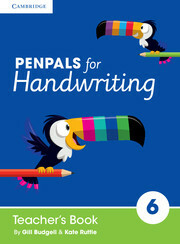 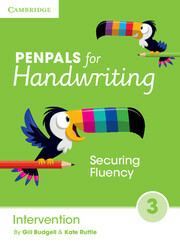 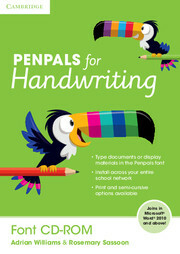 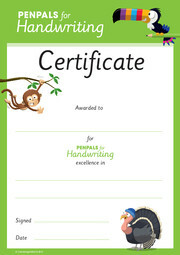 Penpals for Handwriting is a complete handwriting scheme for 3-11 year olds. 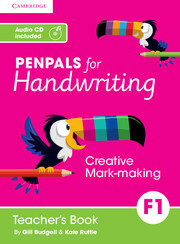 Penpals Foundation 2: Workbook One allows children to consolidate the pattern-making learnt at Foundation 1 stage in preparation for letter families. The disposable two-colour write-in Workbooks are ideal for individual guided practice.These books are sold in packs of 10. Offers opportunity for additional pattern-making practice.